A lot has been said of the new Tecno Smartphones in the Camon series after Tecno Camon C5 and C8 were launched last year. One major and spectacular feature on this series of Tecno devices is the amazing camera specs they come with. Those of you using the Camon C8 will agree with me that it is one of the best phones out there when it comes to snapping cool pictures and selfies. 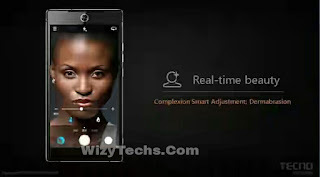 You can check the specs of tecno camon C8 and see things for yourself. Well, in this article i will show you what the latest Tecno Camon C9 has to offer in terms of Camera capacity and other specs. It is no more news that the Camon C9 is coming with android 6.0 Marshmallow OS straight from the box and it will feature a 5.5 inch ISP display screen size and powered by an Octa-core mediatek processor. The camera is reportedly 13MP with a lot of amazing features which i will explain here. Note that the specs am giving on this article are leaked specs. Not official yet until mid June when this phone will be officially launched then i will update you with the confirmed official specs. 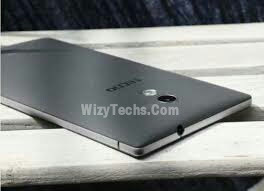 Although the source for this leaked specs is very reliable and the firm is a top Tecno partner in Lagos, Nigeria. They gave out this leaked photos and specs of what should be expected on Camon C9. 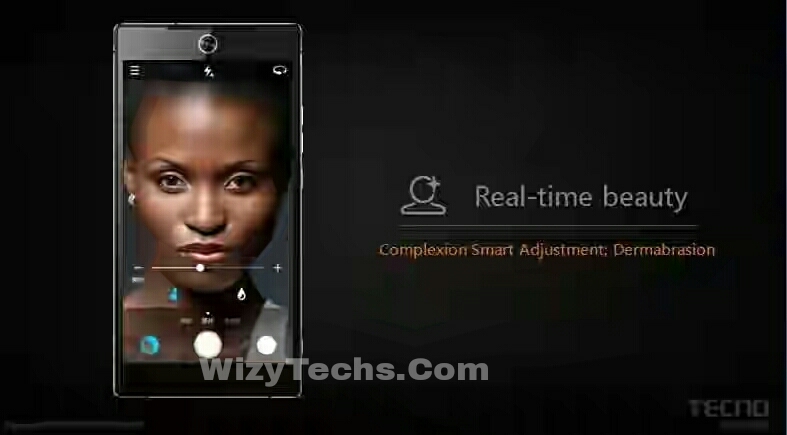 This Tecno Camon C9 comes with a lot of beautification features integrated in the camera to make you more beautiful and handsome on pictures. Whether you are photogenic or not, the camera will bring the best in you. All you need to do is simply tap on the beautification effects when taking your photos. This feature produces 50% brighter images than average. Its Visidon Algorithm Noise Deduction clears up to 75% of the ‘noise’ in the dark leaving you with a very clear photo. A phone with wider angle capture grabs more images or things while taking a picture. 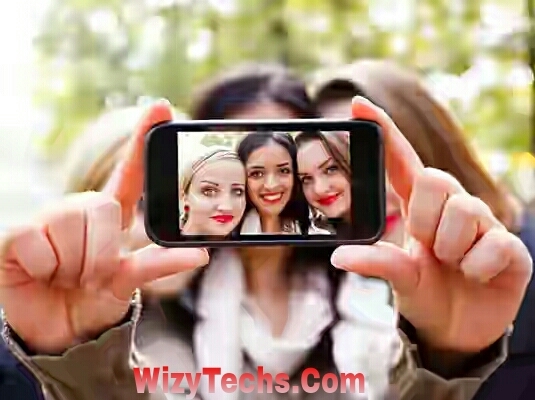 This feature is very important and useful when taking a group selfie which requires that everyone will appear on the pics. This phone offers a very wide angle range to address this in two ways: solving The first one is the 83° wide angle front camera lens that will enable users take wider selfies; it is said to beat Samsung S6 Edge. You can as well switch to the 120° Panorama Selfie mode to enhance the angle even wider. 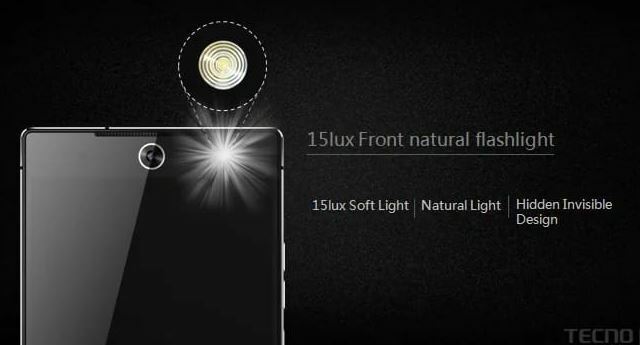 The Tecno Camon C9 is armed with an Integrated Flash Focus Solution. With this in mind, you an easily take photos of people playing football or someone dancing, running or performing any action without losing focus. 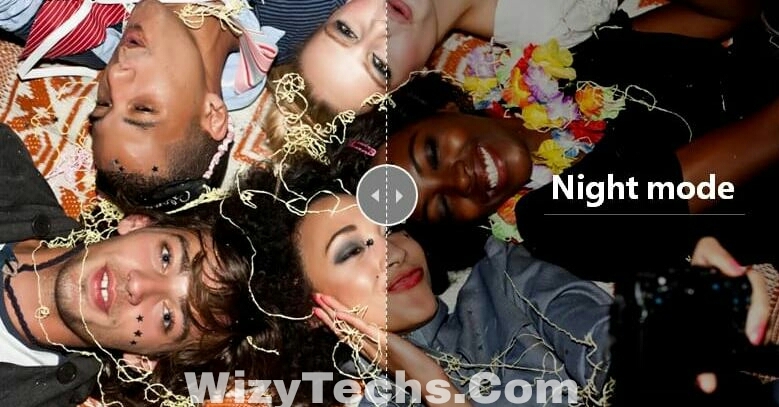 Tecno Camon C9 Smartphone promises to bring an even more better camera features than what is been enjoyed with Camon C8 which is Tecno's all time best Camera phone. The Tecno Camon Series are basically designed for camera lovers. Theycome with tge best camera features out there. Taking my brand [GIONEE] as a cade study, we have lots of phones in the M series which stands for Marathon and their battery capacity is something that makes the phone to stand the test of time.